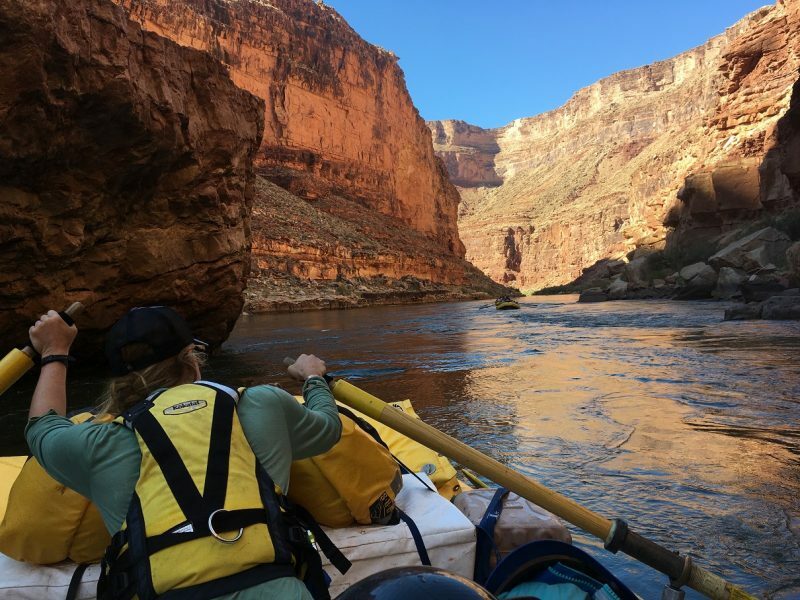 A second-year river guide shares how she calmed her nerves and rediscovered her strong, capable self on a Grand Canyon trip. Deep inside a stark and extreme landscape, I am left sorting out what may be causing my sweaty palms and anxious stomach. What about this experience is triggering fear? What is perceived fear and what is real? 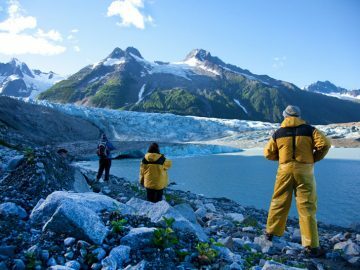 For years I worked as a trip leader for Outward Bound in which we often pushed our students outside of their comfort zones and taught them skills on how to manage these feelings. 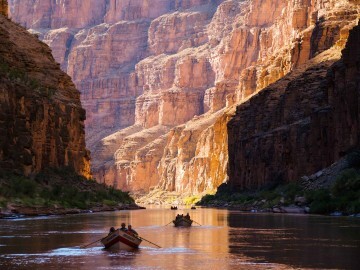 Here I am doing the same for myself on a boat in the bottom of the Grand Canyon. I’m a second-year guide running a baggage boat for a Grand Canyon Dories trip. And whether this fear is real or perceived, it’s affecting my attitude and my lines. I am a young boater, but I know I can do this. However, my runs have been sloppy; my heart is racing, my strokes feel weak, and I’ve been tossed aside in even the smaller rapids. I am surprised by how swirly the water is down here. My boat is constantly being tossed from one side of the river to the other in seconds without me even taking a stroke. The current grabs a hold of me and off I go. My body aches; I am fighting everything; I am both physically worked, and emotionally drained. I am constantly embodying this fear of not being good enough or capable enough for this new place and this new community. 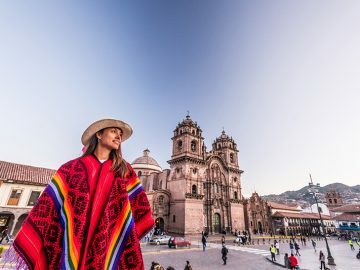 After days alone on my boat wondering what I am doing wrong, I start seeking support from my new community. Duffy Dale, a long time dory builder and a fellow guide reassures me and offers some advice. He suggests I take each experience as a learning moment. He says it takes time in a place to be able to read the water and run your lines well. But the biggest piece of advice he gives me is to breathe. “Plus, when you swim you’ll have more air in your lungs,” he adds with a smirk. Another friend shares something her dad always tells her; There are two things you have control over in life: one is your attitude and another is your effort. Considering this advice, I write out a plan of action. My new goals are this; focus on reading water, set up for good entrances, be stoked to learn, give myself permission to fail and remember to breathe. Focusing on this I begin to have fun again. My nerves calm and my excitement for each rapid starts to build. Riding the larger features rather than trying to skirt the intimidating waves, my boat now goes up and down with power and exhilarating force. 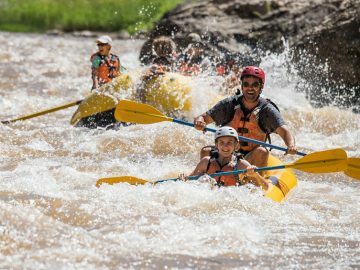 I use my oars to angle the boat through rapids playing with the water rather than fighting it, and ultimately remembering what makes boating so fun. My fears begin to slide away, but I am still learning. At times I end up in the exact holes that Duffy tells me not to. “Oh, this hole? Yup, found it!” I say, laughing, reminding myself this is one of those learning moments. 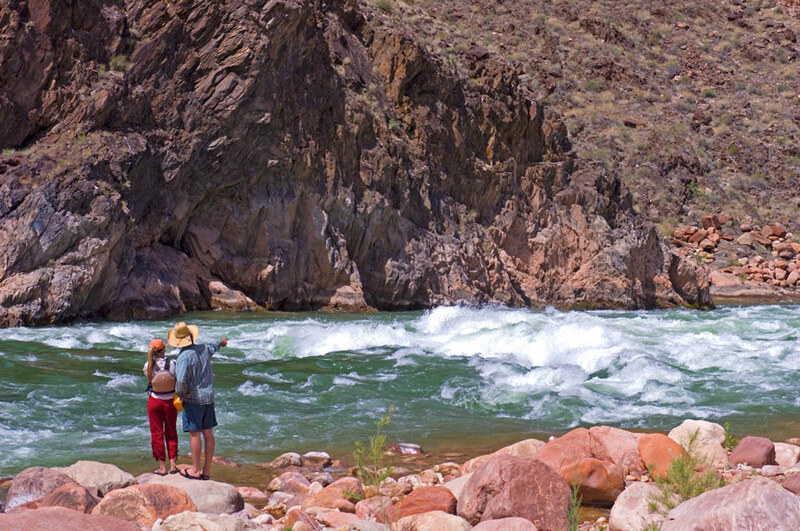 By the time Crystal comes, one of the most consequential rapids in the canyon, I am feeling good. I take deep breathes, intentional strokes, and line up just where I want to be. I hit what feels like the perfect line. Once I make it through the rapid, I toss my oars to the side, stand up and dance, singing about my new found feeling of success. With the support of my community and some intentional focus I have found my confidence again and it has changed my entire Grand Canyon experience. To you river guides out there; you bikers, you writers, you pow surfers, and you artists: Know that if you have been pushed outside of your comfort zone and your confidence is down, it’s not gone forever. You may just need to reassess where your efforts and attitude are. And always remember to breathe! 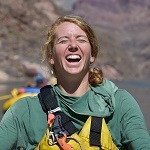 Kelley Kasper is a river guide for OARS. Previously, she was a trip leader for Outward Bound.